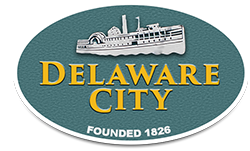 The fifth annual River Towns Ride & Festival is a one-day joint festival held between the two historic Delaware waterfront towns of New Castle and Delaware City. This year’s event will be held on Saturday, September 16th, from 11:30am-5pm. Activities include live music, rides, attractions, games, tours, vendors, food and drink.